Sir M Visvesvaraya Institute of Technology shortly known as (Sir MVIT) bought up in the year 1986 which is one of the reputed institutes in the state of Karnataka. Here the main goal of the college is to make Sir MVIT the first choice of students and staff by providing exceptional technical education, imparting state-of-art facilities, supporting in placement services and cheering sports and cultural activities. They stimulate the students a spirit of question and wish to gain knowledge and skills which enrich their lives in future lives. The main aim is to provide well-organized and combined growth of nature to the students from academic brilliance, sports and cultural activities. 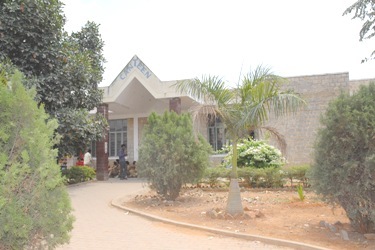 This institute mainly supports the RESEARCH AND DEVELOPMENT Cell is which is controlled by a Director sponsored by a team of knowledgeable and capable staff to undertake this work with an active and healthy communication between the institute and the industries is ensured and many researchers are engaged in investigation, leading to Ph.D. and M.Sc. (Engg.) degrees. This institute has got several RANKINGS that is 49 all over India by "Careers 360" (Year 2011), 51 all over India by "The Week" (Year 2012), 34 all over India by "Dataquest" (Year 2011), 63 all over India by "Outlook" (Year 2011).And near by the college the students can find Nandhi Hills, Food stalls, etc. where students can hang out and have fun with their friends. Fees : INR 70K approx. In 2011, 49th rank by Careers360 etc. The institute offers a range of courses, especially in engineering at Undergraduate programs. Admission to the B.Tech degree in the MVIT is based on the candidate's performance in the CET and COMED-K exams, which take place annually. 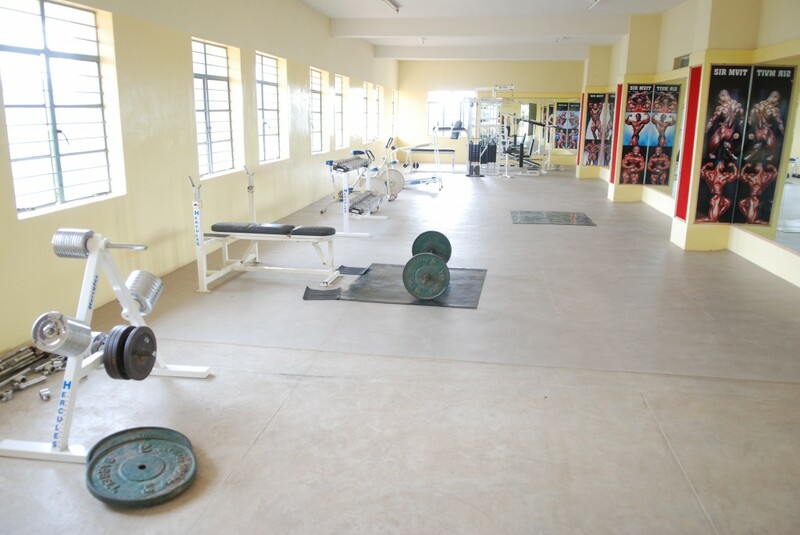 The institute also offers M.Tech, MCA and MBA programs. Application forms can be filled online in the official website or can be requested in person in the institute. My daughter has secured 6678 rank in cet for engineering.... She wish to take up ELECTRICAL N ELECTRONICS ENGINEERING what wud be the fee structure in your college? KCET Cutoff in Sir M Visvesvaraya Institute of Technology For Btech is around 7837 last year. Fees will be around Rs3 lakhs total fee. What is the CET cutoff for ur college? And fee structure?.? Fees in Sir M Visvesvaraya Institute of Technology For Btech will be around Rs.2.90 lakhs. total fee. I got 36559 rank in comedk.can I get CS branch in this college.n what will be the fee structure per year including hostel fees? COMED-K cutoff in Sir M Visvesvaraya Institute of Technology last year for BTECH in CSE was around 3146. My rank is 30708, what might be the chance to get computer science in top 10 engineereing colleges under COMDEK? 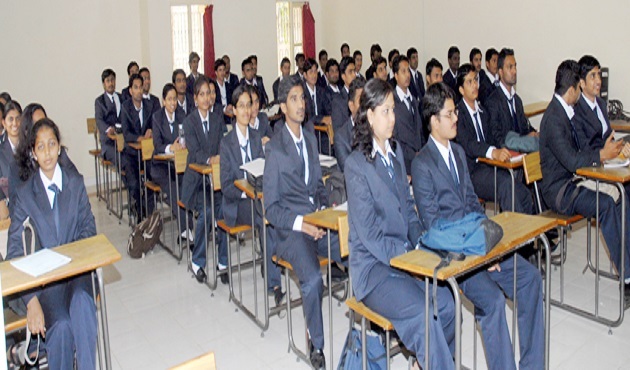 Are you Interested inSir M Visvesvaraya Institute of Technology"? Please provide the following details.